Learn from the best decorators in Australia & your peer group! What exactly a business is and what it takes to run one? It sounds simple but this is where most businesses go wrong. Figure out what your objectives are and set you on the right course to achieve them. How do you stay on track in your business and make the right decisions, so that your profit stays where you want it. In your pocket! Now knowing what you want, how to make it happen? I am not talking about baking! Its giving you all the business requirements you need. Yep, you gotta do it and know about it! You can’t please everyone all of time! 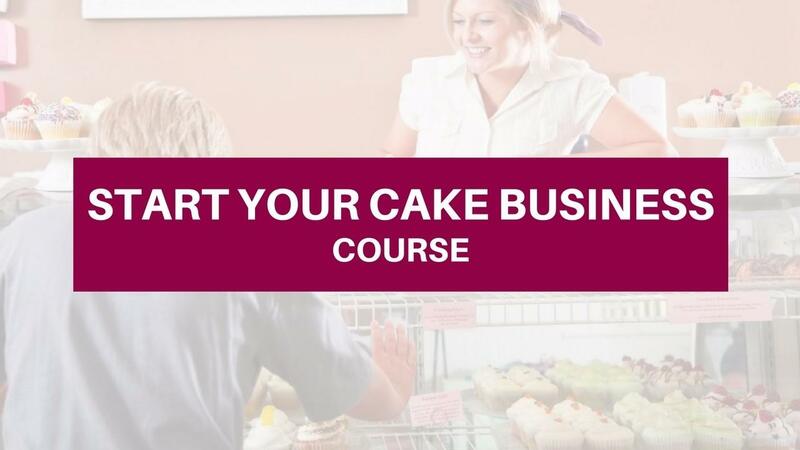 Target the clients you want to do business with, so you get to make more of the cakes and the profit that you want! Target thousands of potential customers in your local area……for FREE! Is pricing a stressful thing to you? Lets figure it out for once and for all! How do you explain why your cakes are worth way more than the ones on the shelves at the supermarket? Video 8: Creating a business and a life that you LOVE! Celebrate our successes and talk about how to keep the momentum going! Photograph Your Cake Course - Take photos of your cake like a pro and double your profit! Deep Dive Facebook Course - Learn the basics of social media advertising.